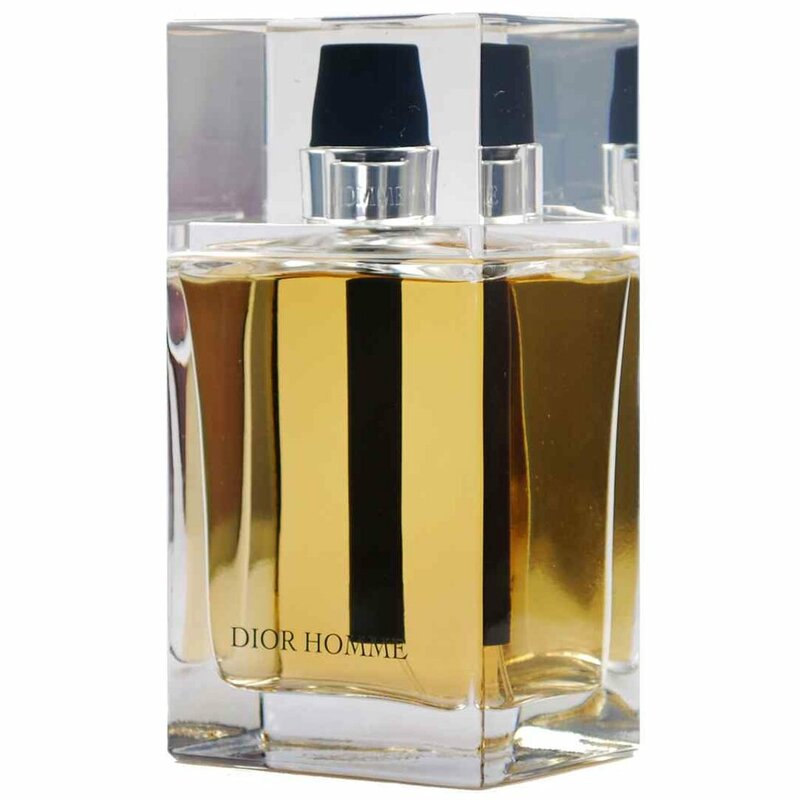 Discover the newest beautyproducts on Trendparfum. Be inspired by our Diverse choices of: fragrances, skincare and makeup. Shop giftsets at Trendparfum. See the hottest new makeup, skin care, fragrance, hair care products for him and her.